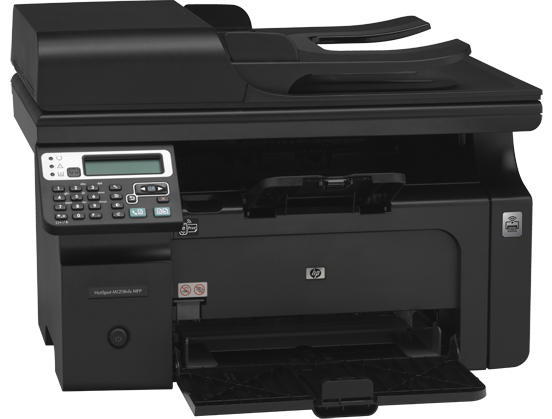 Hewlett-Packard has released a laser printer that doubles as a wireless point for Internet access. The printer is designed specifically for small businesses having 1 to 10 employees. The key feature of the Hewlett-Packard Hotspot LaserJet Pro M1218nfs is to provide Internet access via Wi-Fi. The maximum number of devices to connect is eight. The device offers several options for wireless printing, including Apple AirPrint service (printing from iPad / iPhone / iPod touch), HP ePrint (printing from a smartphone, tablet or laptop) and HP Wireless Direct. The rest of the M1218nfs specs is a classic MFP: printing, scanning and copying of documents in A4 format. The HP Smart Install software package allows for easier installation; you can configure the printer without the need to install additional software. This entry was posted on Tuesday, December 11th, 2012 at 2:41 am	and is filed under HP, laser, multifunction. "Okidata LED Printers Are First Devices To Use White Toner"
"Toner Cartridge Depot Starts World-Wide Shipping"